After months of Midnight Sun, the Arctic begins to prepare for winter once again. As the nights begin to darken, the glowing Aurora comes out to play in the night skies. The vast open landscapes and mountains surrounded by changing colours make the Autumn a unique time to visit the Arctic and the magical Lofoten Islands. 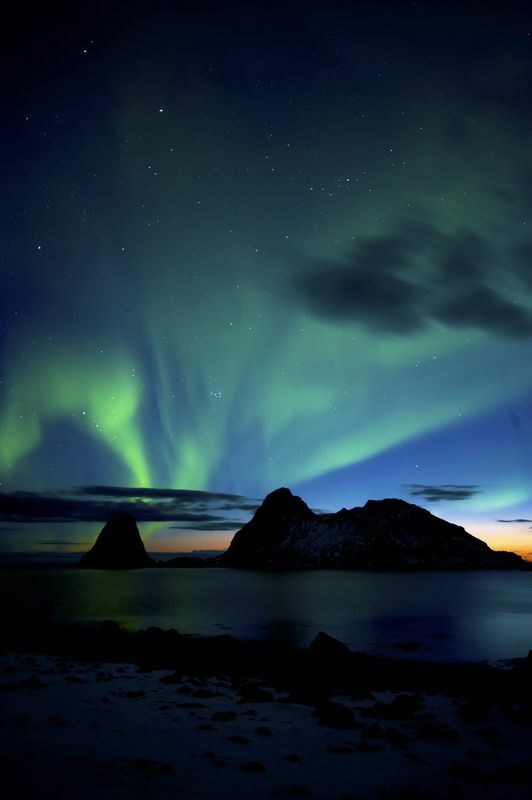 Explore the wildlife and wilderness with experienced local guides and search for the Northern Lights in the evenings. Arrival to the Lofoten Islands. Transfer to your accommodation. 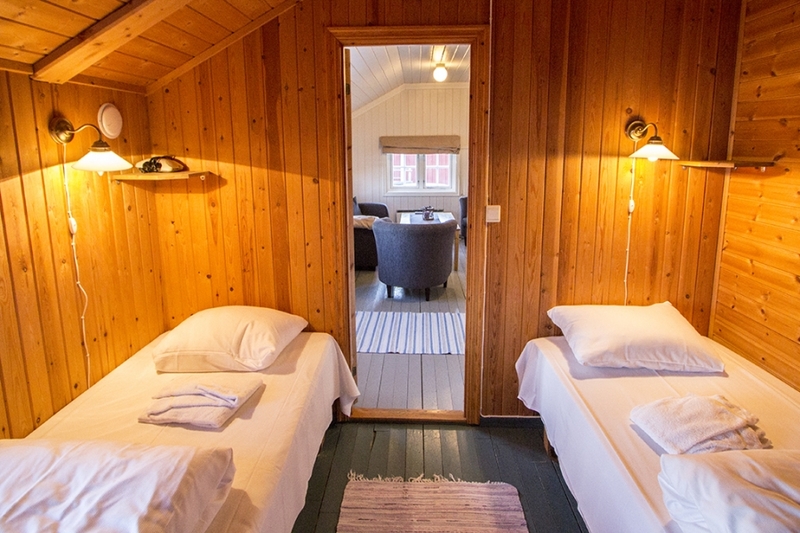 You'll stay in a cosy converted fisherman's cabin, known as a Rorbu cabin which overlooks the magnificent coast. 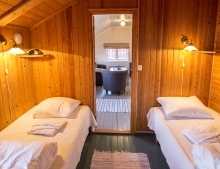 The cabins are located just a short walking distance from the centre of the town and are a starting point to many activities and excursions. In the evening, you will have a briefing session with your Northern Lights guide who will accompany you for the following two evenings for guided hunts by road. Breakfast and a further adventure awaits you today. 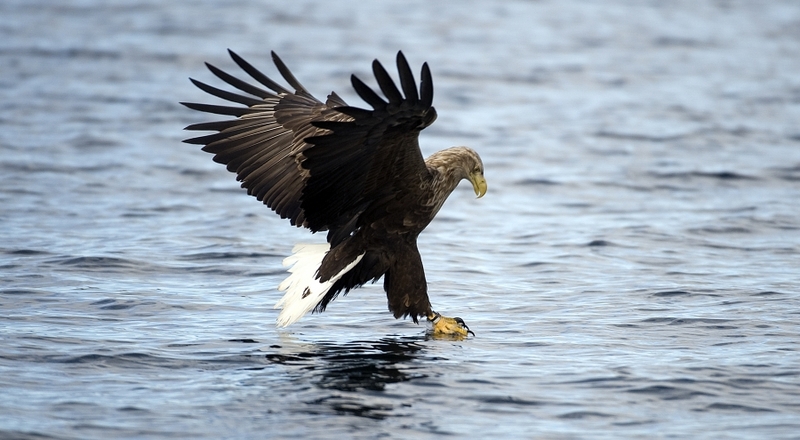 Join an adventure by RIB boat in search of local wildlife – especially the white-tailed sea eagles. You will head out to the Trollfjord and witness some spectacular nature spots, small islands and white sand beaches. Your guides will provide you with warm floatation suits and life vests for the trip. 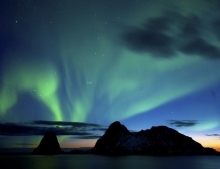 In the evening, you'll join a guided hunt for the Northern Lights by road. For two evenings, you will have the chance to join a guided excursion (included in the price) to give you the best chance possible of seeing this magical natural phenomena. Each guided tour lasts for approximately four hours and you'll receive tuition on how to capture the lights on camera. 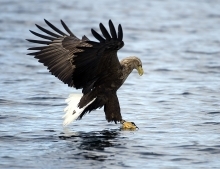 After breakfast, you'll enjoy a full day guided excursion of the Lofoten Islands with your local guide. You'll discover the islands that make up the Lofoten archipelago including the characteristic fishing villages which have made these islands famous, and are appreciated all over the world. You'll also explore unspoilt nature, white sandy beaches and jagged mountains. Heading towards Kabelvåg, you'll visit an old fishing village. Visit and time to take photos. Your journey continues towards the western part of the islands, in the direction of Eggum. Eggum faces the ocean, and here nature expresses herself with all her extraordinary strength and beauty. Eggum has become famous in the last few years for its amazing light. It is the best location to catch the authentic atmosphere of the North Sea. You'll then continue to the stunning Utakleiv and its unforgettable views. The mountains will be behind you, and you'll experience the crystal sea, the white sand, silence, and genuine Lofoten nature 200km above the Arctic Circle. The beaches of Haukland were defined in the “Times” newspaper as one of the most beautiful locations in the world. You’ll then carry on to Unstad, which is a small hamlet with a handful of little houses perched at the foot of the mountains, from where you can admire the striking seascape. You’ll then continue on towards the famous beaches of Ramberg, where you will stop for a brief snack before departing for the village of Nusfjord. Nusfjord is a small fishing village on the Nus Fjord. This ancient village is a UNESCO world heritage site, and all its wooden buildings date from the 18th Century. After your visit to Nusfjord, you'll return to your accommodation. In the evening, you'll head out with your guide to hunt the Northern Lights. After breakfast at the hotel transfer back to the airport and begin your journey home or extend your stay with extra nights and adventures.